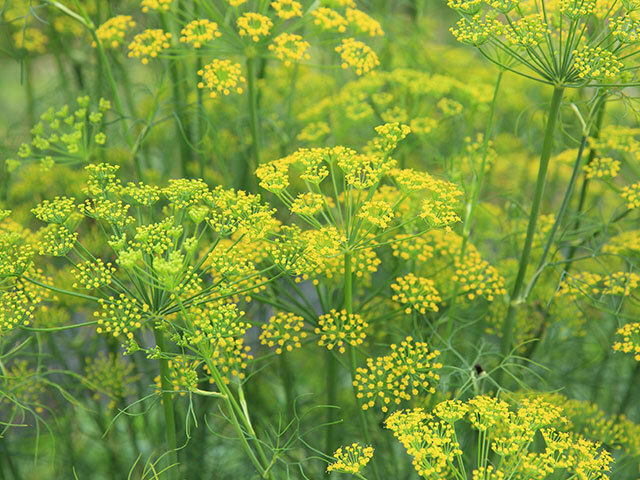 Fennel is a plant belonging to the carrot family. It is a perennial herb with yellow flowers. Fennel seeds are derived from these plants. They have a dominant space in the Indian kitchen. They are consumed after food and are commonly referred as Saunf. 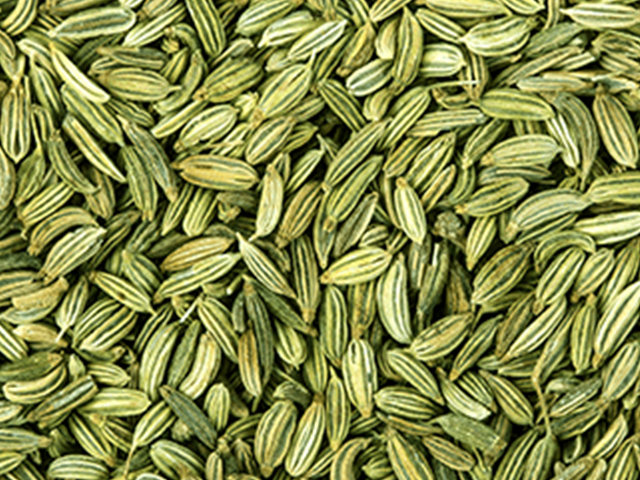 Fennel Seeds have a natural minty flavor because of which they are popular as natural mouth fresheners. Organic Products India are one of the leading fennel seeds manufacturers, suppliers and exporters throughout the world. They are used as mouth fresheners and digestion catalysts. They are eaten raw, roasted or with added flavors. They are religiously found in every restaurant in India and are served complimentary after eating food! Helps regulate blood pressure. Reduces bloating of stomach and helps in digestion by stimulating the saliva. Reduce Asthma symptoms. It also improves eyesight. It also helps relieve gases for those with redundant gastrointestinal problems.